Launched in 2012, Caesars Slots has given the world of social gaming a run for its money. 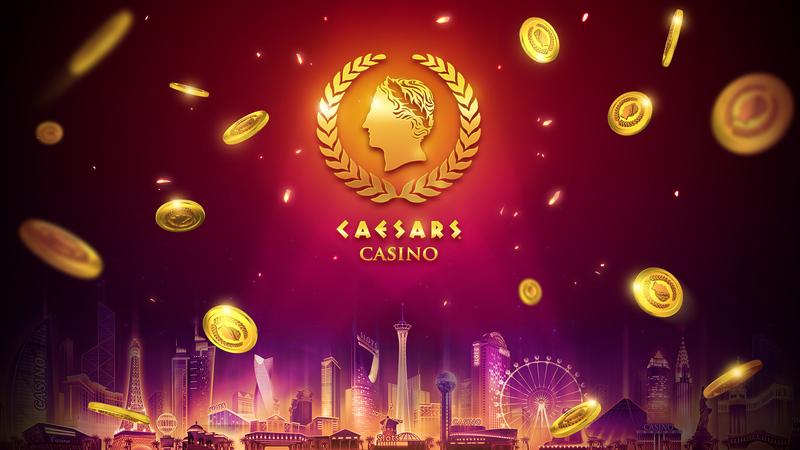 Under the gaming giant Playtika, Caesars is able to offer top notch free to play games for a fantastic social experience on its site, mobile app or through Facebook. As gamers ourselves, our passion for creating the perfect gaming experience translates directly to yours as we strive to deliver nothing but the absolute best to our players. Drawing inspiration from the famous Caesars Palace in Las Vegas, we add amazing new games, fun bonus games and epic features with incredible storylines to create a social gaming experience that is simply unmatched. So whether you’re on the go or in the comfort of your own home, Caesars gives you the experience of Vegas right in the palm of your hand!